The intimate self-contained Sani View Cottage sleeps two and is pet-friendly. See Rates and Book Now! 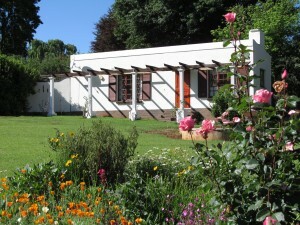 Sani View House sleeps 10 in 5 bedrooms, with two bathrooms. We offer a large fully-fitted kitchen, scullery/laundry, dining room and a large lounge with fireplace. 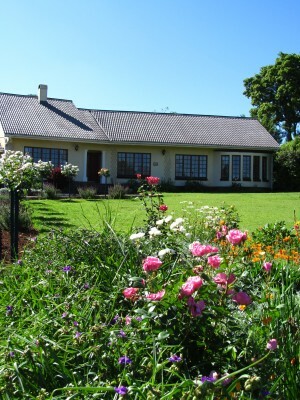 The House is set in a beautiful garden overlooking the southern Drakensberg mountains.